In recent years magic has become one of the most fashionable and creative ways to bring live entertainment to your wedding. And with my fun, enthusiastic & professional style I will weave seamlessly into the fabric of your day creating an air of excitement in the room. You’ve never seen a wedding magician like me! 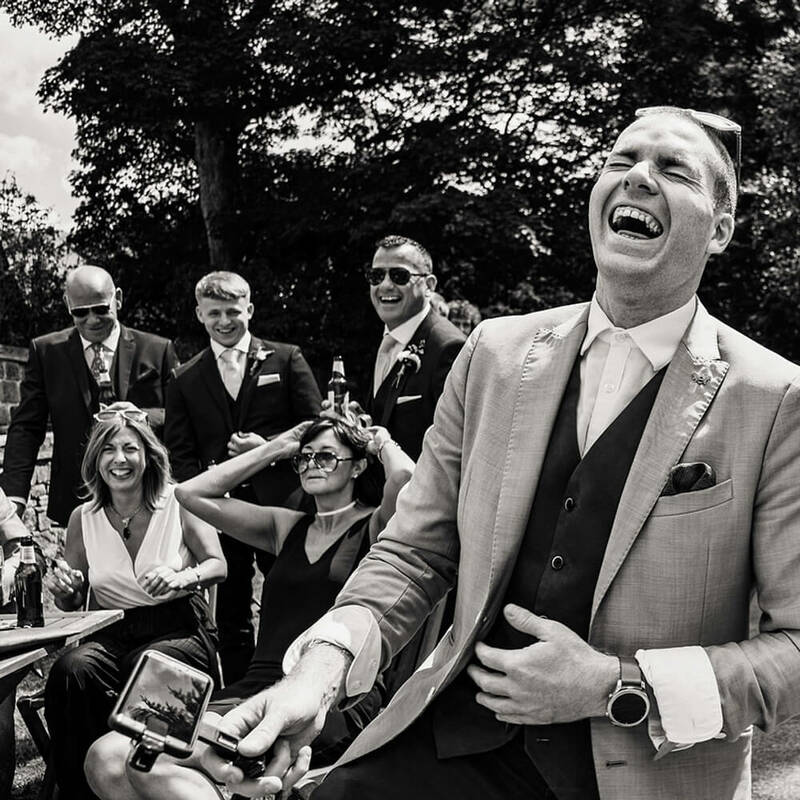 Ideal for weddings where guests may not have seen each other in a while or to simply add a fun and sophisticated spin to the proceedings, I have become one of the UK’s Best Wedding Entertainers (I’ve even won a national award!) so you’re guaranteed exceptional entertainment. Every wedding is unique and so you may need me at different points in your day. From rocking your drinks reception to getting the party started I will help you plan the best entertainment for your wedding. Not the magic, obviously! What I mean is how it comes together on your wedding day to make an amazing party atmosphere. 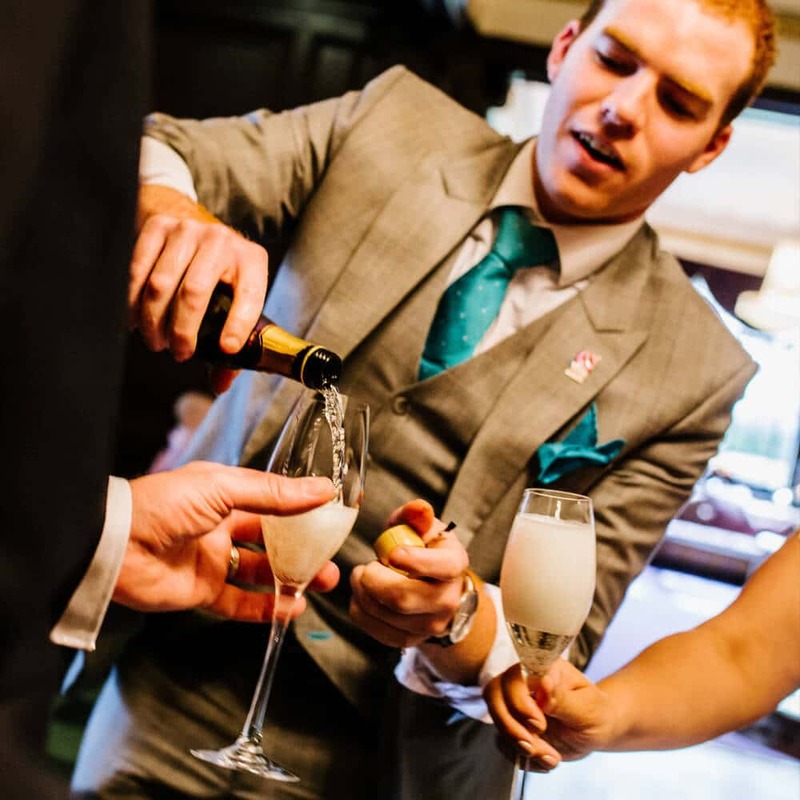 Here’s the big secret… I love what I do and rocking your drinks reception, dazzling after dinner or being there all day to keep the party in full swing is just how I roll. The first step is dropping me an email to see if I have your date available (fingers crossed). Then we’ll chat about your plans and I’ll guide you through the timings of your day, highlighting key areas where my entertainment is needed and where I’ll have maximum impact.